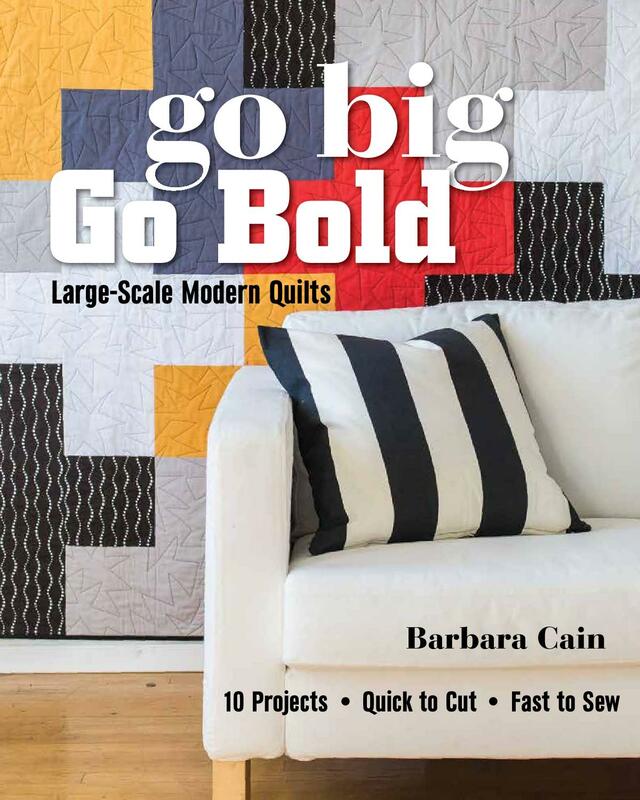 Modern Quilting by B: Kona Cotton Solids Fabric Card - Cut it up! Kona Cotton Solids Fabric Card - Cut it up! 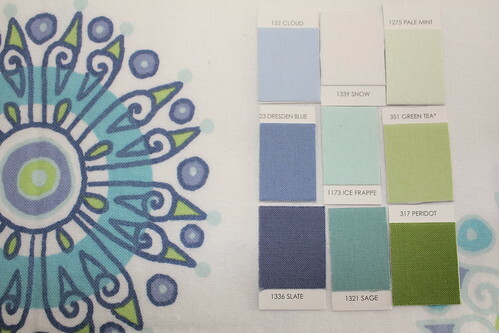 I use Kona Cotton Solids quite a bit and have found their color selection card to be a "must have". When ordering fabrics on line, it's sometimes difficult to distinguish the subtle differences between the numerous hues that Kona offers. The color card resolves this problem as it is made with actual snippets of the fabrics, allowing me to make my selections with confidence. I did find it a little bit limiting however to have the fabrics anchored to the card as I like to study various hues side by side and to compare them to other fabrics that I am working with. By freeing the samples from the card, I am now able to select, arrange, compare and reselect until I am pleased with my choices. How about cutting up yours? Fantastic idea but I just can't bring myself to do it. It makes so much sense. I love this idea! 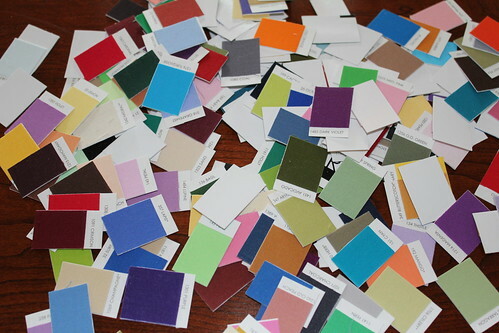 I just ordered a Kona colour card, and we'll just see when it gets here if I can bring myself to cut it up!